The ski resort Kitzsteinhorn – Kaprun is located in Zell am See-Kaprun (Austria, Salzburg (Salzburger Land), Pinzgau). 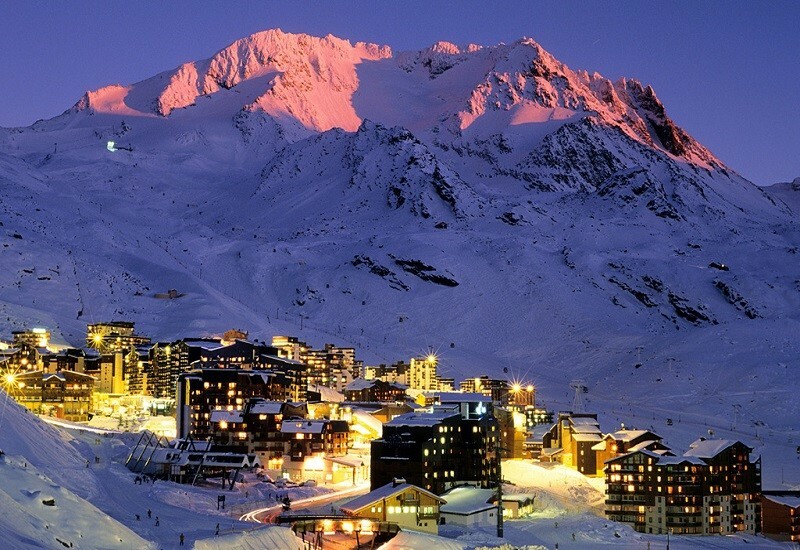 For skiing and snowboarding, there are 41 km of slopes and 8.9 km of ski routes available. 17 lifts transport the guests. The winter sports area is situated between the elevations of 1,978 and 3,029 m.
The Kitzsteinhorn near Kaprun is legendary: It is the first glacier ski resort in Austria. 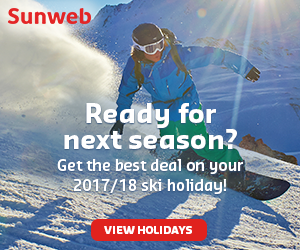 The only glacier ski resort in the Province of Salzburg is open for skiing from October until July. With the opening of the Gletscherjet 3 + 4 lifts in the 2015/2016 season and the Schmiedinger lift in the 2016/2017 season, the lift offering has been improved once again and now waiting times at the lifts are finally a thing of the past. Beginners will feel at home on the many easy slopes in the winter sports resort and athletic skiers will find challenging spots on the “Black Mamba”. The Kitzsteinhorn is also well-known as a freeride hot spot. 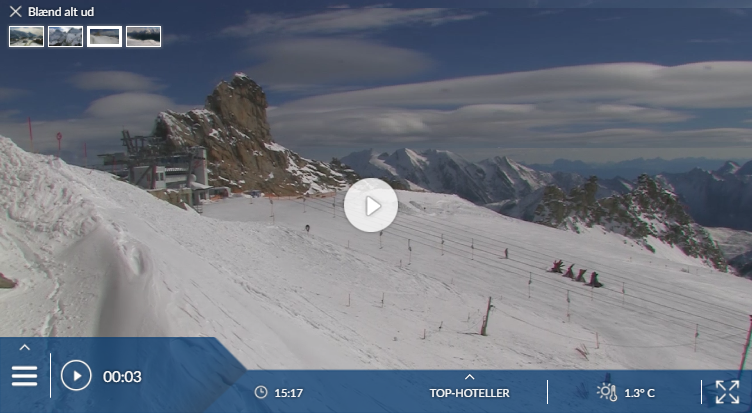 Has the climate crisis and the higher temperatures affected snow conditions in Kitzsteinhorn – Kaprun? For the last 5 years, week 15 has been the most insecure with 193 cm snow depth on average in Kitzsteinhorn – Kaprun. A spacious but pleasant village a few minutes bus ride down the road from Zell am See, and with slopes on the snow-sure Kitzsteinhorn glacier. It makes a particularly good early- or late-season break. 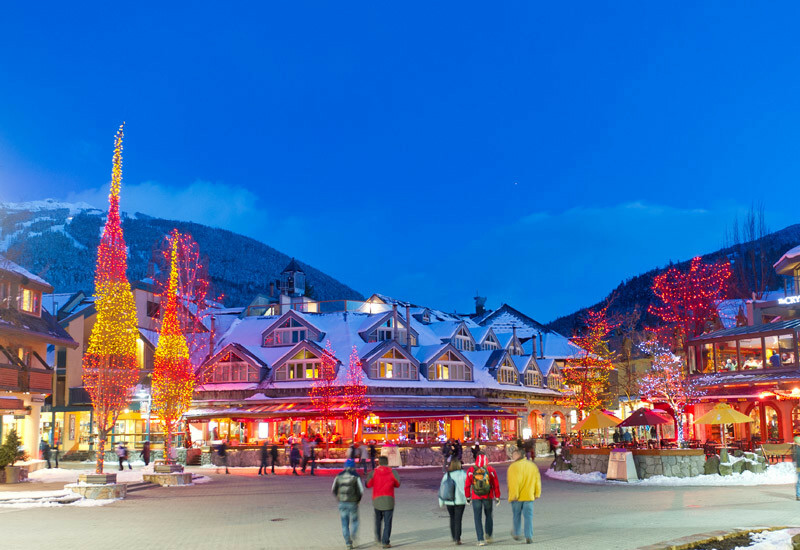 Buses to and from both resorts are often crowded at peak times; staying centrally may be best. Most slopes are on the glacier, but nearby Maiskogel also has a small intermediate area. 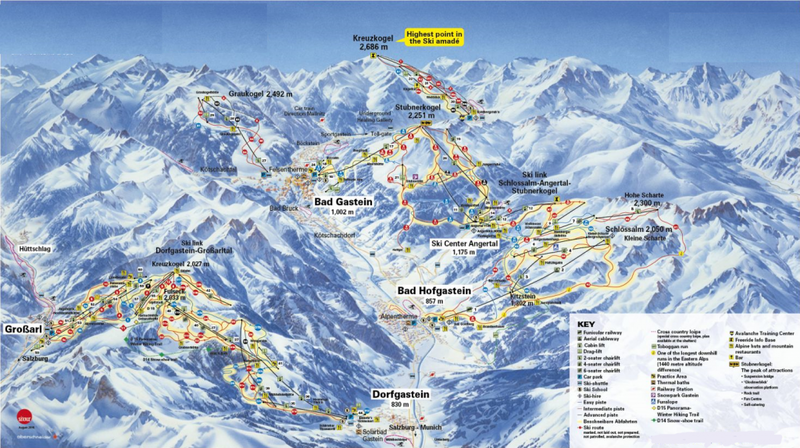 The glacier slopes offer little challenge but there is off-piste with a guide, three ski routes and freeride workshops. 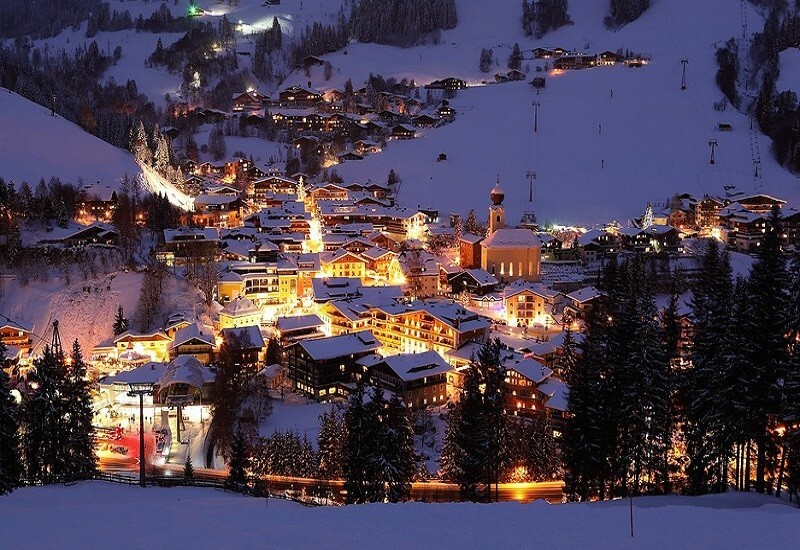 The town has plenty of hotels, restaurants, a few lively bars and new Tauern Spa centre.